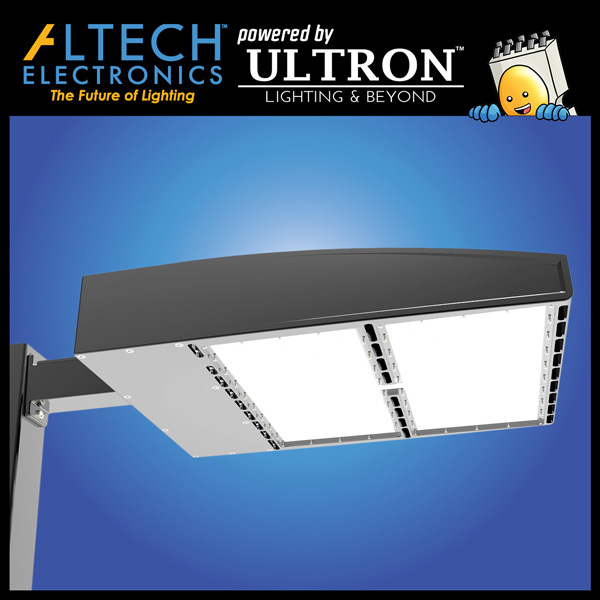 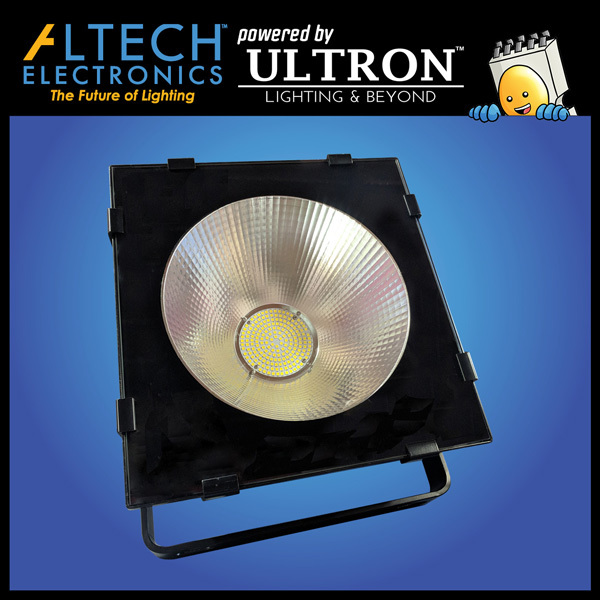 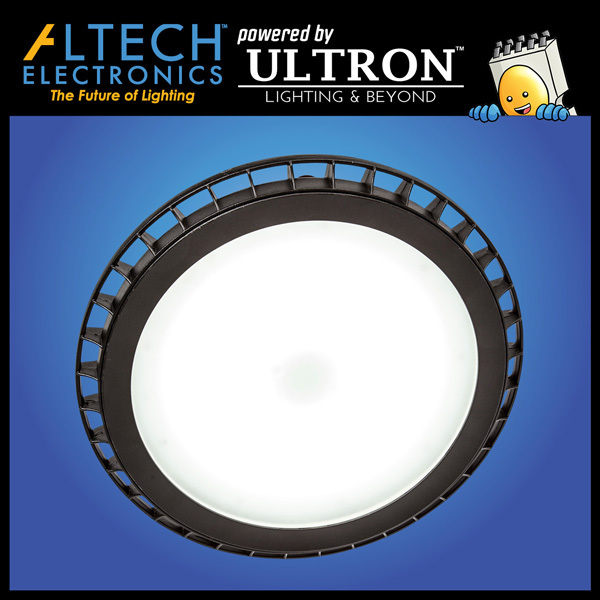 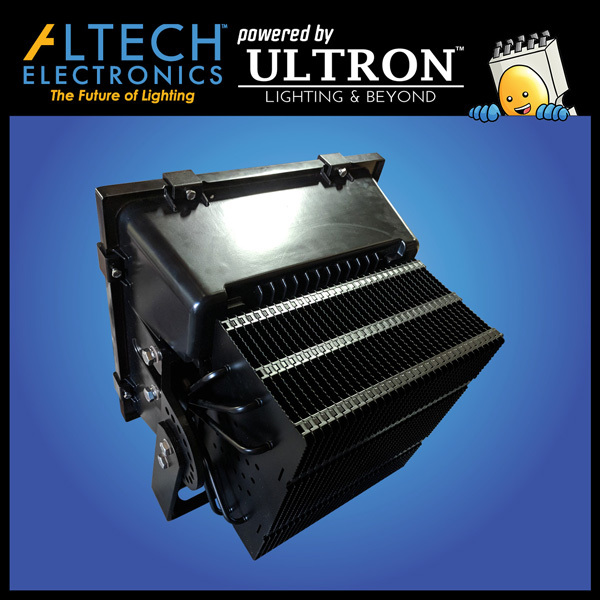 Altech’s 600 Watts LED Sports Light produces the highest lumen output amongst all the fixtures we have manufactured. 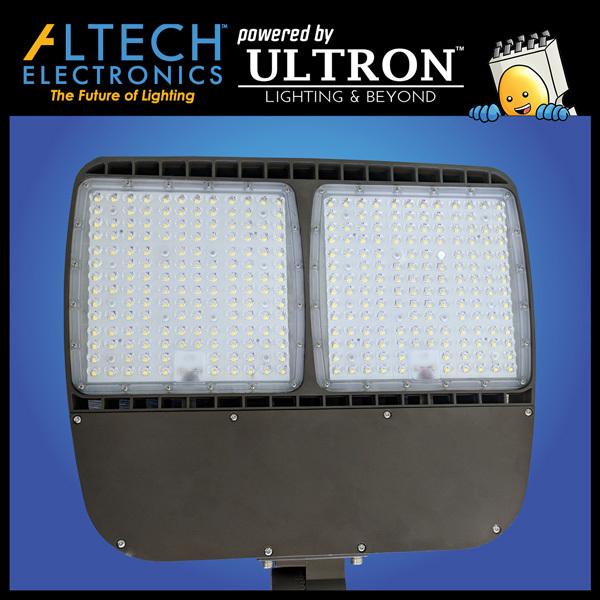 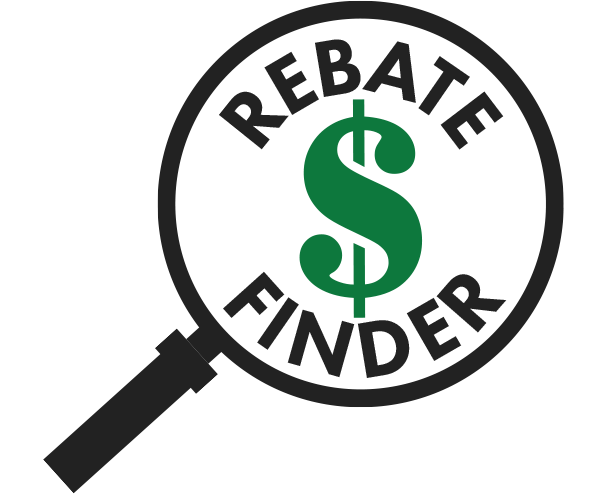 Capable of reaching nearly 100,000 lumens, it is perfectly suited for sports stadiums, ball fields, and indoor arenas. 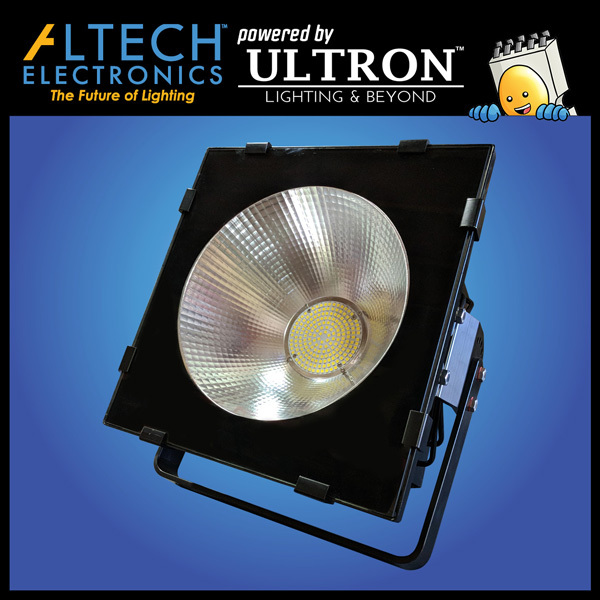 The flexibility and outstanding performance of our stadium light is instrumental in illuminating every corner of the space and ensuring no action of the event is missed.